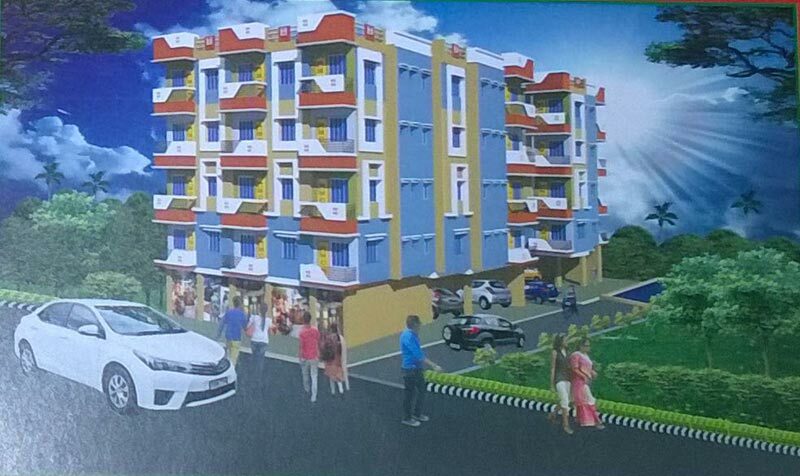 Gurupragya Group has launched a new Residential Project "Guru Shikhar" located at Tonk Road, Jaipur, Rajasthan, India. Tucked away from the hustle and bustle of Kolkata, Joyville is situated in the picturesque suburb of Salap Howrah, mere minutes from the city. Sarada Enclave is the project by Ranchi Buildcon Pvt. 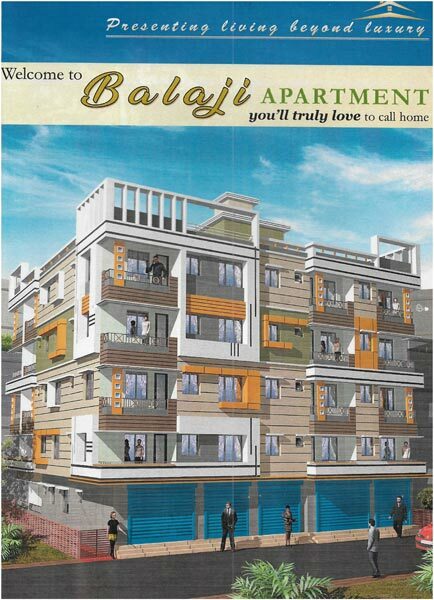 Ltd. located in Khardaha, Kolkata offering aesthetically designed and precisely crafted 2 BHK apartments. 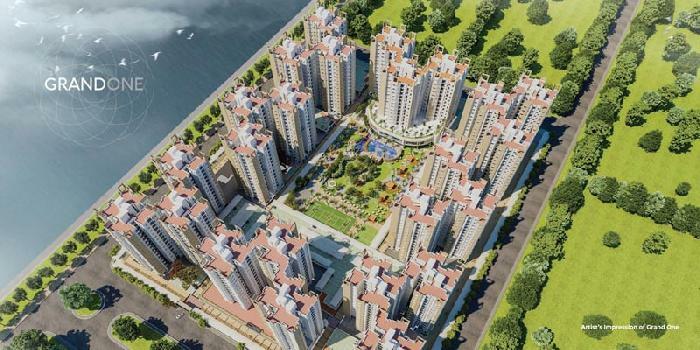 Grand One is the first residential district of the 314 acre Shriram Grand City, etc. New Paul Construction has launched a new Residential Project "Balaji Apartment" located at Sodepur, Kolkata, West Bengal, India.